The American Dream may be difficult to achieve, but it is alive and well if you have the tenacity and guts to stick with a vision and see it through to fruition. Here are 10 people who not only envisioned the American Dream, they worked hard and proved that despite adversity, race, socio-economic background, or gender, anyone who’s willing to do the hard work can live the American Dream too. Jay-Z was born Shawn Corey Carter on December 4, 1969 in Brooklyn, despite some releases in the mid 1990s. 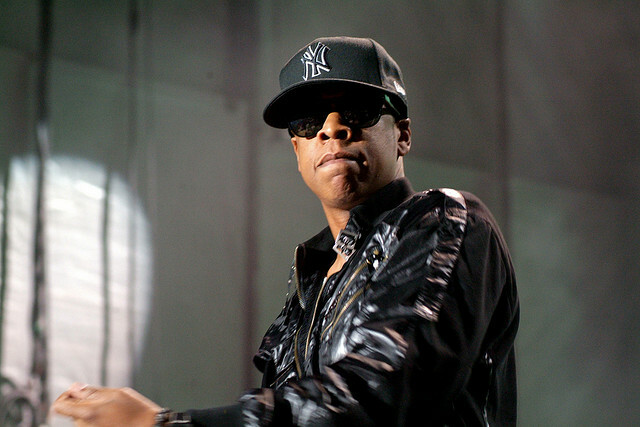 Jay–Z wasn’t signed by a major record label. Like any hard-working American, he did what he had to do to make his dreams come true. At one point, he was selling CDs out of his car. Since no record label existed that would sign him, he decided to create his own independent label in 1995 with Damon Dash and Kareem Biggs, and that’s when Roc-A-Fella Records was born. Twenty years later, he is husband to superstar, Beyoncé and has an estimated worth of nearly $520 million dollars. He is noted as one of the most financially successful hip-hop artists and entrepreneurs in America.